Harry Potter has been one of the most successful novel/film franchises in history and it single handedly turned its author J.K. Rowling into a billionaire. 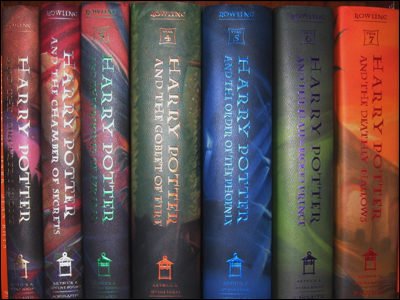 After 7 successful novels and 8 films of similar success, Harry Potter has left a huge mark in the media world, creating one of the largest fandoms to ever walk the earth. Here are 10 untold facts about Harry Potter. 1. 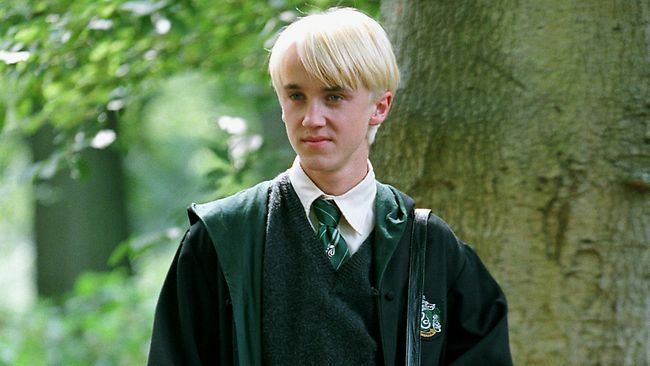 Tom Felton didn’t read any of the Harry Potter books before auditioning for his role. 2. Michael Jackson wanted to do a Harry Potter musical but J.K. Rowling declined the offer. 3. 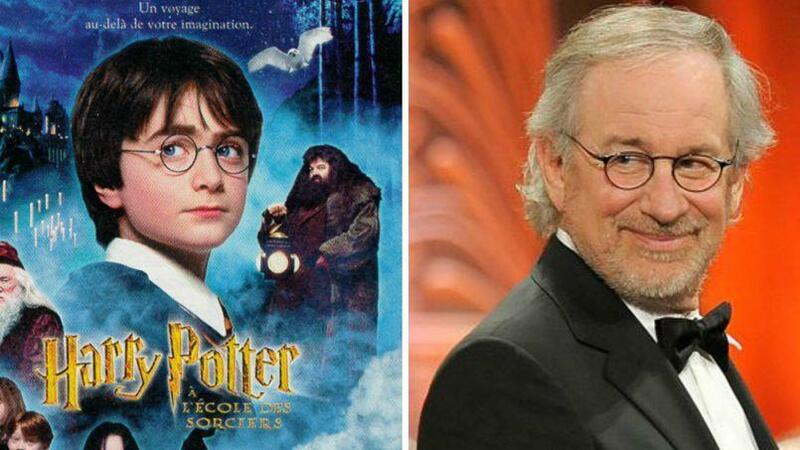 Steven Spielberg had the opportunity to direct the Harry Potter movies and declined the offer due to the lack of challenge. 4. The Actor who played Crabbe in Harry Potter was imprisoned for 2 years due to his involvement in the England Riots in 2011. 5. Harry Potter is the most banned book of the 21st century so far. According to the American Library Association, Harry Potter is currently the most banned book of our time. The books have been the subject of countless legal proceedings from American Christian groups that claim the magic in the books promote Wicca and witchcraft among adolescents. Next article 10 Facts About The Paris Attacks You Need to know. 10 Obscure Facts about “PSY,” the Gangnam star! 10 Facts About The Paris Attacks You Need to know.